It’s easy to lose track of time when you’re working all day in front of your Mac. Before you know it, it’s the end of the day. With Dynamic Desktop, your Mac’s desktop picture adjusts accordingly with the time of day, so you have a better idea of how the day is going. Here are the instructions for activating Dynamic Desktop in macOS Mojave. 2. Click on Desktop & Screen Saver. 3. Click on the Desktop tab is it’s not already open. 4. Desktops that are Dynamic are in a Dynamic Desktop section. 5. Select a Dynamic Desktop thumbnail, then close the System Preferences. 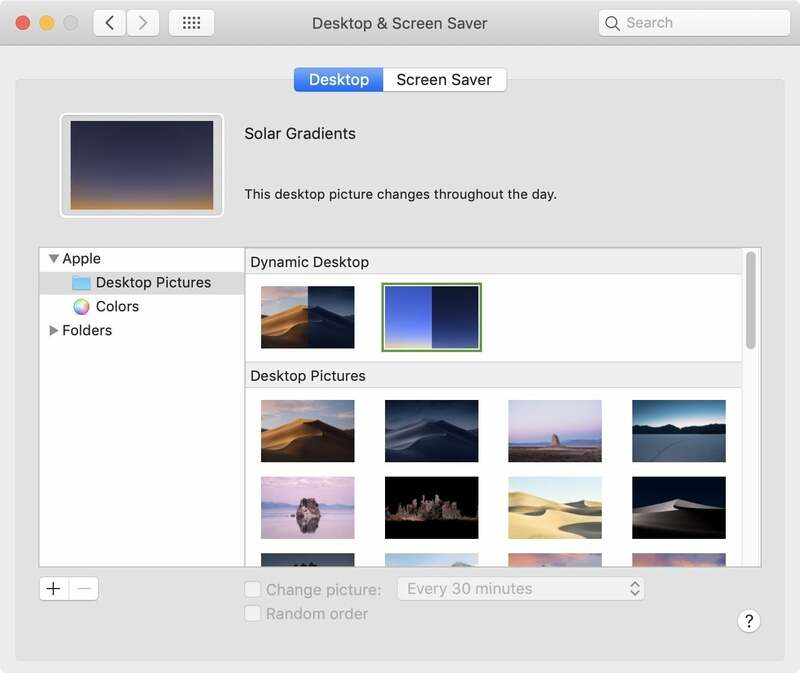 Some Dynamic Desktop choice allow you to set how the images appears throughout the day. If you select Dynamic, the image will charge according to the time of day. If you select Dark, it will stay in its “nighttime” mode. If you select Light. it will stay in its "daytime" mode. 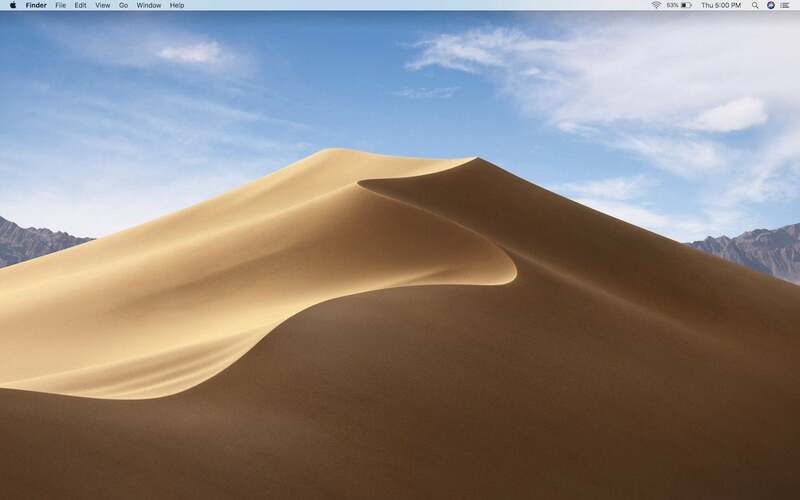 This story, "macOS Mojave: What is Dynamic Desktop and how to use it" was originally published by Macworld.